GIRLGUIDING MEMBERS TAKE TO THE SKY. 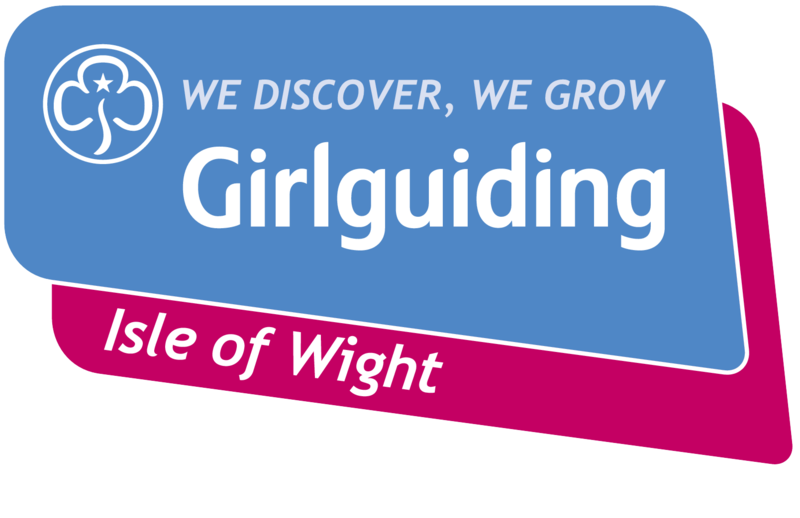 Members of 1st Ryde Guides and Ryde Rangers recently took flight! 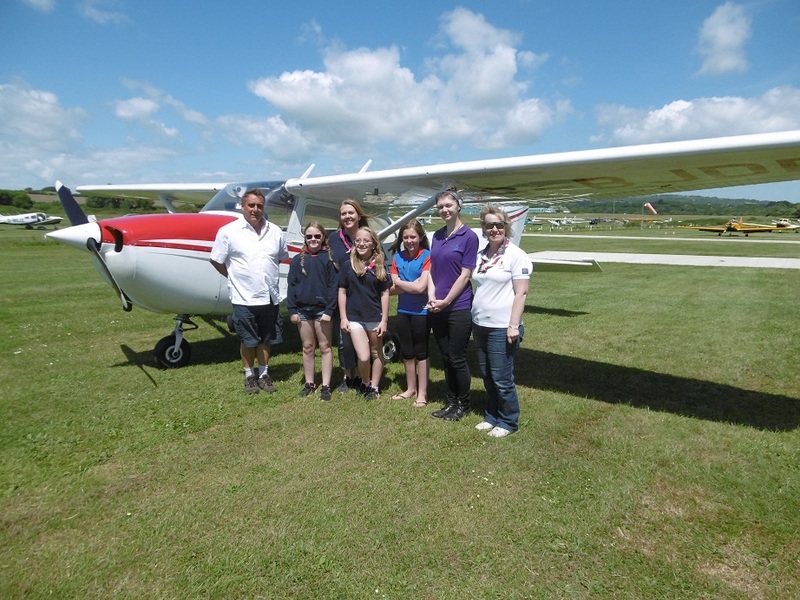 Flying Instructor Bryan Cheek helped them to take to the air on their first flying lesson in a Cessna 175. Bryan is a Flying Instructor with Birnie Air Services based at Sandown Airport and has been a Qualified Flying Instructor for 30 + years. He regularly instructs prospective pilots in the technicalities of flying a light aircraft. 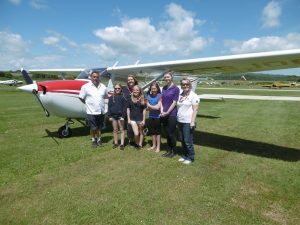 All the girls and leaders thoroughly enjoyed their lesson and the wonderful views of the Island seen from the cockpit with the flight taking the girls over the Island’s many local Landmarks. 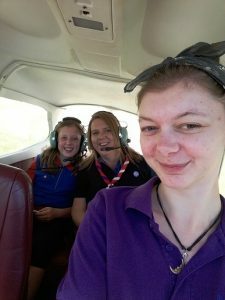 One Ranger, Lauren Sandercock, was delighted as it was her 18th birthday too – she said, “I couldn’t have had a better experience for my birthday!” This flying experience will count towards Lauren’s Chief Guide’s Challenge which she has almost completed.